Hello, my name is Amber Flowers. My existence began in Glasgow, Kentucky and I have remained here the majority of my life. 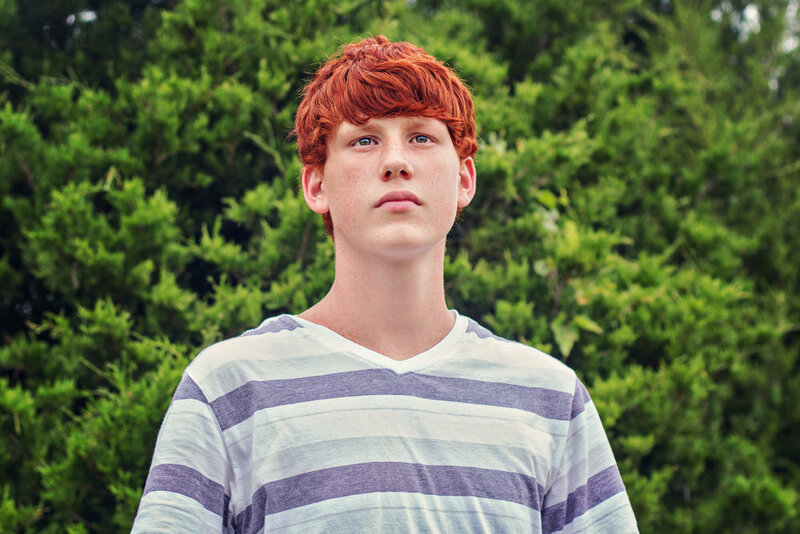 I have been experimenting with photography and creating websites since my teenage years. Now I am in my 30’s and busy managing my thriving small business. It’s not always easy, but it’s rewarding and satisfying to do something I love. When not working with clients, I volunteer at Mammoth Cave National Park, where I have the wonderful opportunity to see and assist with all the hard work that goes on behind the scenes. I also have an obsession with bats, so we’re a match made in karst heaven. I am passionate about the conservation and preservation of nature and proud to be an Eco-friendly small business. I am a mother of two humans and several furry children. Hobbies include working in my garden or tending to my houseplant jungle, swimming under a starry sky, singing my heart out and going on an adventure. I collect rocks and fossils and explore antique stores with reverence. Favs: Peppermint essential oil, bats (Chiroptera), dark chocolate, glitter (it’s messy, but so is life and both are beautiful! ), earth sciences (especially Geology, Paleontology and Meteorology) and stars (both the shape and the real sky orbs). 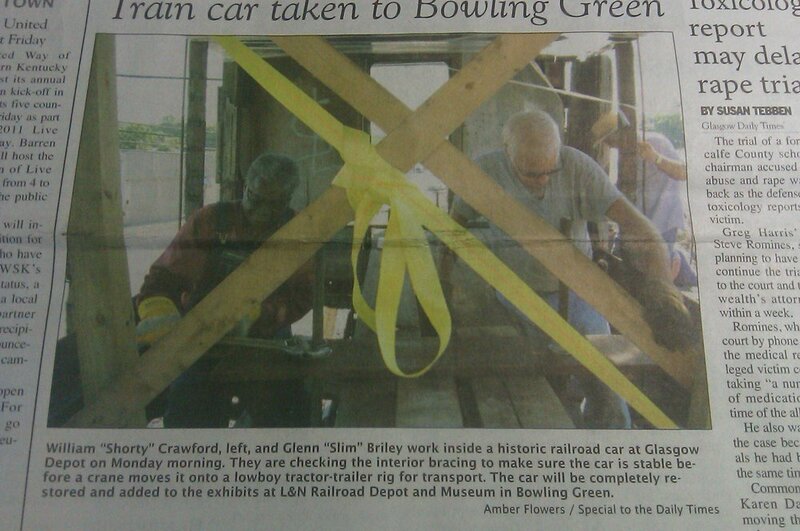 Glasgow Daily Times, Glasgow, KY —August 23rd 2011. (Vol. 146, N0. 199). Photo of Jim Crow Car on front page of paper edition and website. 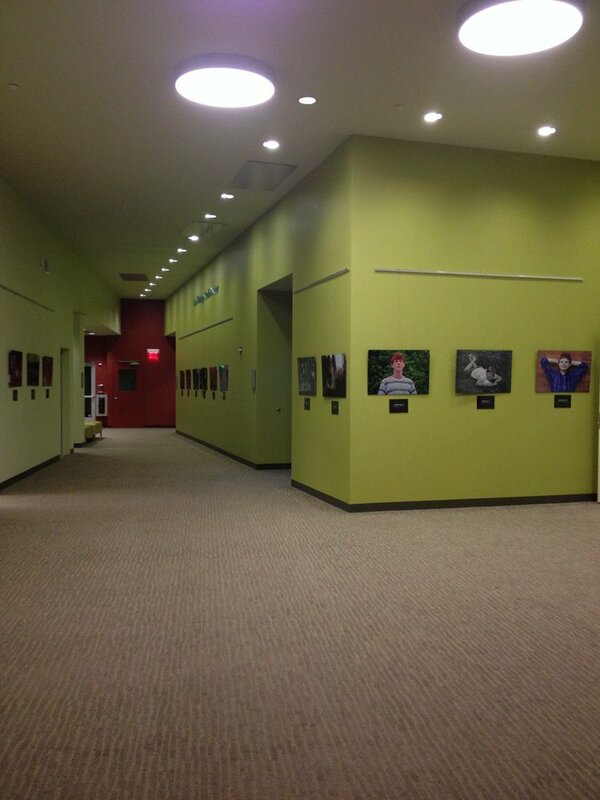 SKyPAC — The Children’s Gallery, Bowling Green, Kentucky — November 18th, 2013. Among select number of photographers in the region commissioned to be a part of the Two Rivers Annual Adoption Reception “The Journey Home” Exhibition, to bring public awareness to the need for adoptions. The chosen image was printed 20” x 30” on metallic paper. Green River Grotto — 2018 - Present. Kentucky Speleological Society — Oct 4th, 2018 - Present. National Speleological Society — NSS # 69410 - Oct 4th, 2018 - Present. Association of National Park Rangers (Level: Active Volunteer) — 2018 - Present. Squarespace Circle Member — 2018 - Present. Glasgow - Barren County Chamber of Commerce — 2018 - Present. Weather Ready Nation Ambassador — 2017 - Present. Friends of Mammoth Cave National Park — 2017 - Present. Better Business Bureau (Louisville) — 2016 - December 2018. March 29th -31st 2019: Basic Search & Rescue (BSAR), Kentucky Emergency Management. March 23rd, 2019: Swift Water Awareness, Kentucky Emergency Management. March 4th, 2019: Introduction to GPS and Mapping, Mammoth Cave National Park. November 6th - 8th, 2018 (24hrs): Volunteer Program Management Training, Mammoth Cave National Park. Fall 2017: Advanced Severe Spotter Course, National Weather Service. Fall 2017: Advanced Spotter Training, National Weather Service. 2011, 2013, 2018, 2019: Skywarn Spotter Training. I am a volunteer assisting the Acting Volunteer Coordinator, Science and Resource Management staff and interns with office related tasks, field work and data collection. I provide photography for the Park’s website, social/news media, publications, public domain and archive; interacting with visitors/staff, wearing volunteer uniform, representing the Park with professionalism and integrity while working safely in a variety of weather conditions and seasons. Joe Sullivan, Warning Coordination Meteorologist, National Weather Service Louisville; Jessica Dobson, WKU Meteorology Student; Amber Flowers, Photographer and Web Designer,, Soul Gaze Photography, LLC; Tracy Shirley, Director, Barren County Emergency Management. Photography for a NWS survey of damage caused by an EF0 tornado in Barren County, Kentucky.